Known for his ability to depict human stories in the most untouched reaches of the world, Max Lowe excels at capturing story through his search for adventure and narratives unheard. From his home in the mountains of Montana to now countless countries, landscapes and cultures across the globe, max has been witness to stories spanning the gap of human experience. It was from his travels and the experiences therein that stemmed his drive to begin his career as a storyteller, capturing the world around him via motion and still photography. Beginning his career with National Geographic in 2012 with a Young Explorers Grant and then going on to work as a photo assistant on Everest, he forged a career for himself traversing the globe telling both his own stories as well as those of the people he encountered along the way. 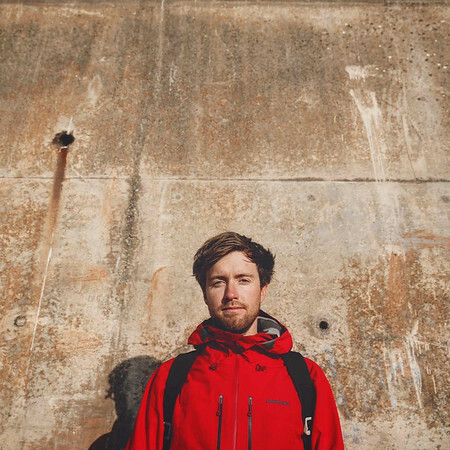 In recent years, Max has directed, shot and produced numerous short documentary and branded films including the award winning short doc Adventure Not War which screened at Cannes, Tribeca Film Festival and Indie Shorts Film Festival. With a background in journalistic style storytelling honed over years of work with National Geographic and other national media groups, as well as experience working with brands in the likes of The North Face, Toyota, Eddie Bauer and Red Bull, his repertoire of work has spanned the map.